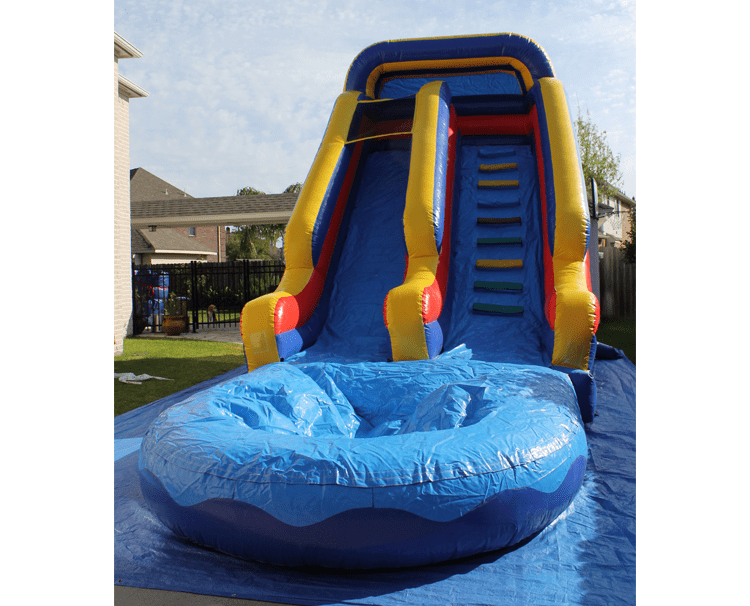 Awesome Dry and Water Slide Rentals in Houston, TX! Treat your kids to the best. Bigger is always better when it comes to slides! 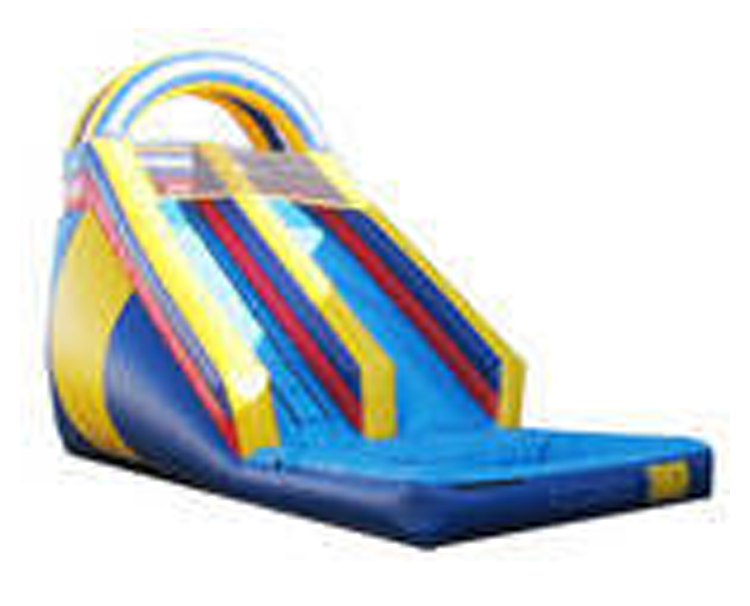 Check out our dry slide and water slide rentals. 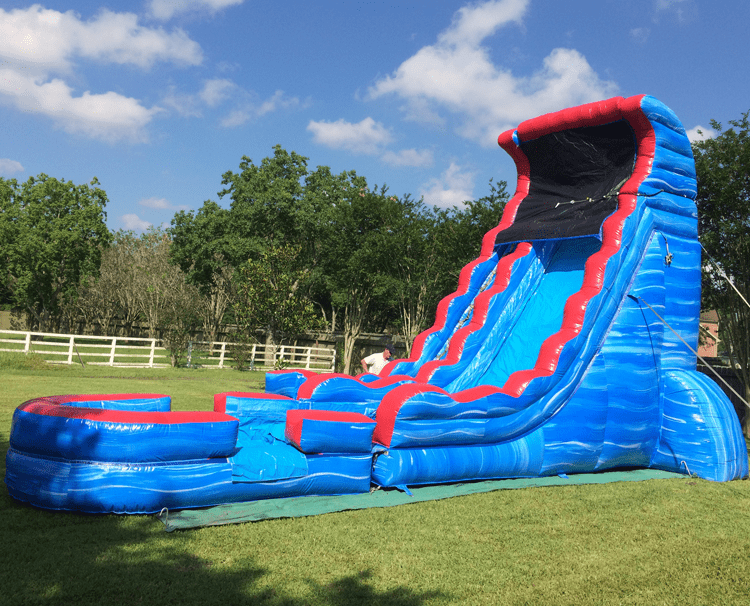 We have slides with and without pools, slip and slides, double lane slides, etc... Any of our large waterslides or tall slides such as Double Lane Tropical Water Slide and Tsunami Splash Water Slide will add excitement to your Summer Party... The bigger & taller the slide, the more fun your kids will have! 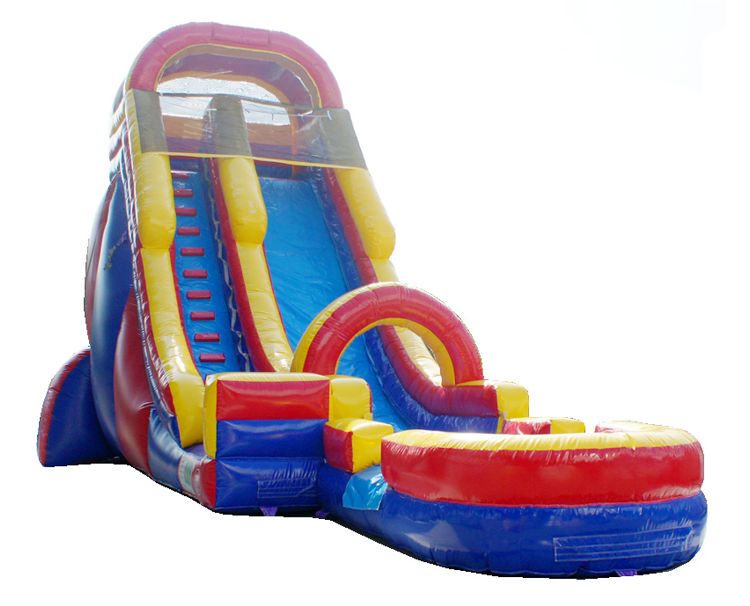 Check out our affordable Party Packages that include a large slide and more! 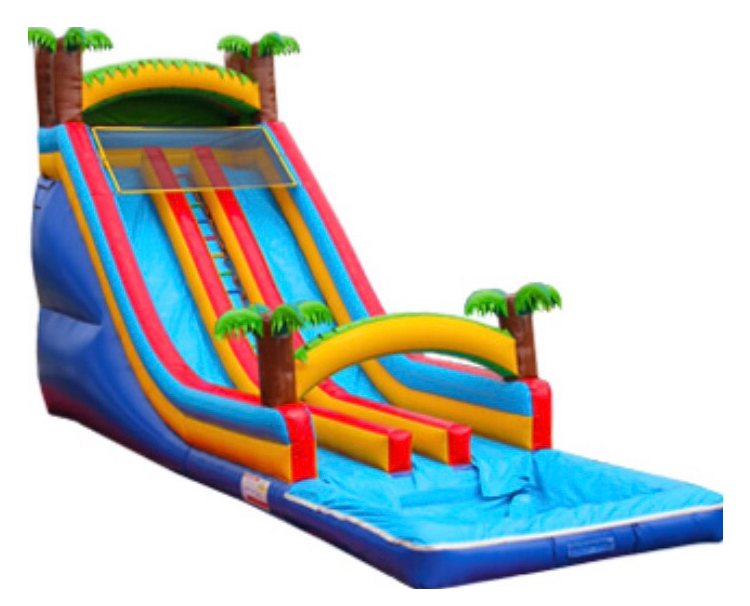 This impressive 24’ Double Lane Tropical water slide is guaranteed to add tons of excitement and acceleration to any outdoor event! This slide is great for high volume parties. You will SCREAM with excitement as you slide down into the catch pool waiting at the bottom. 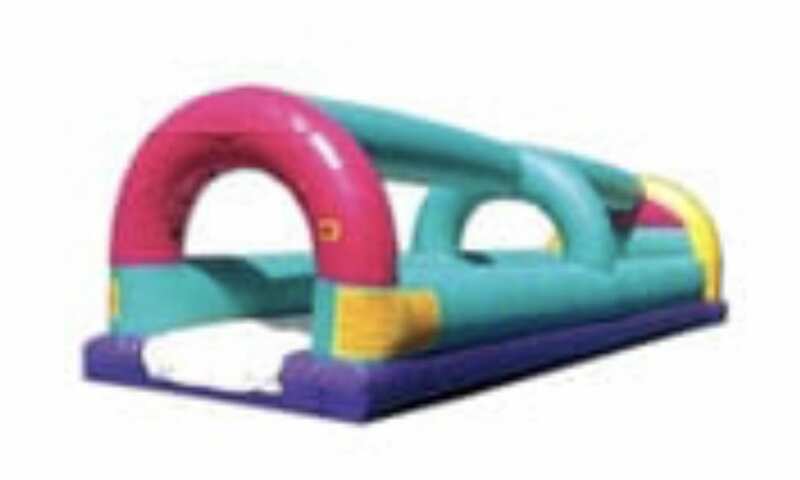 This Screamer water slide is a must for any outdoor event that will most certainly entertain any party.This colorful castle moonwalk is sure to please your party guest with hours of jumping fun! If you like high slides then this one is for you! This Tsunami slide is one of our newest slides with a steep slide into a slowdown area right into a catch pool! You will have the best time ever, so RIDE THE WAVE! This SUPER SPLASH slide is a perfect slide for all ages that want to have fun in the sun good time! Recommended age groups of 7 year old and up (Large Pool). 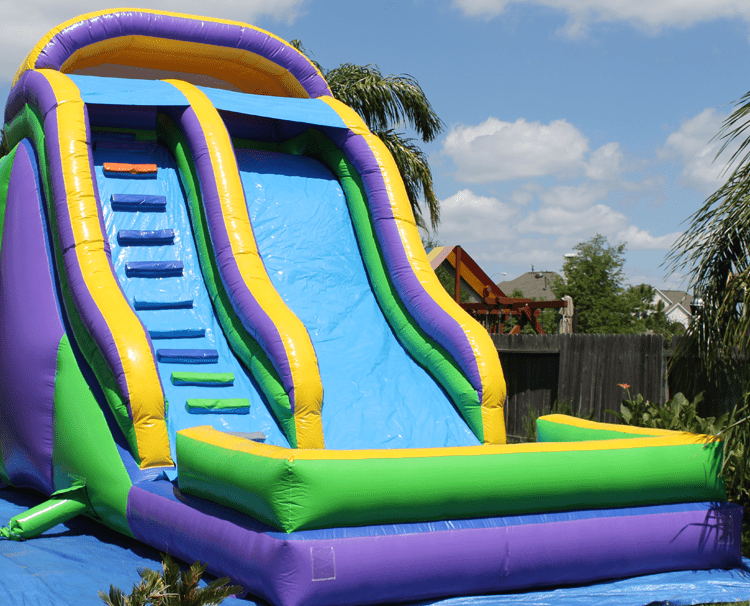 This awesome waterslide will make a supreme splash at your next event. 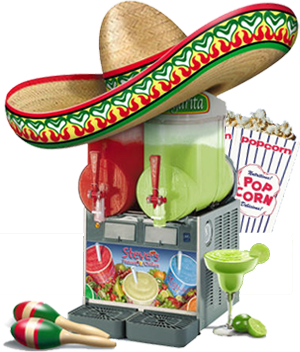 Perfect for summer celebrations! 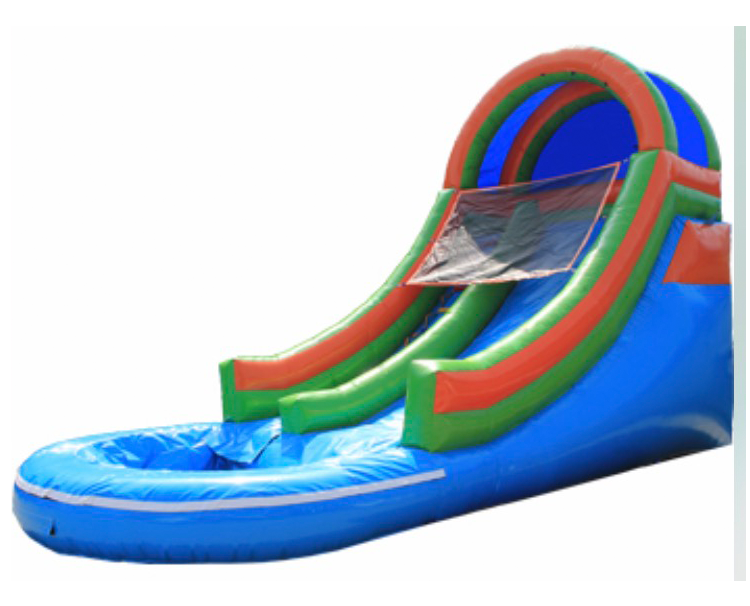 This 18' high FUN 4 ALL Dry Slide is an awesome fun time for all ages. This slide has an inflated landing (no pool) that works well with smaller age groups where additional safety would be required and still have a fun time. Cool off with one of our double lane surf-n slides in the Houston summer heat! This Backyard Splash slide is an awesome experience for you and your guests. A great way to have fun and cool down with the attached pool! Surf your way down to a pool of refreshing water with this Lone Star Double Lane slide. Great for promoting friendly competition! 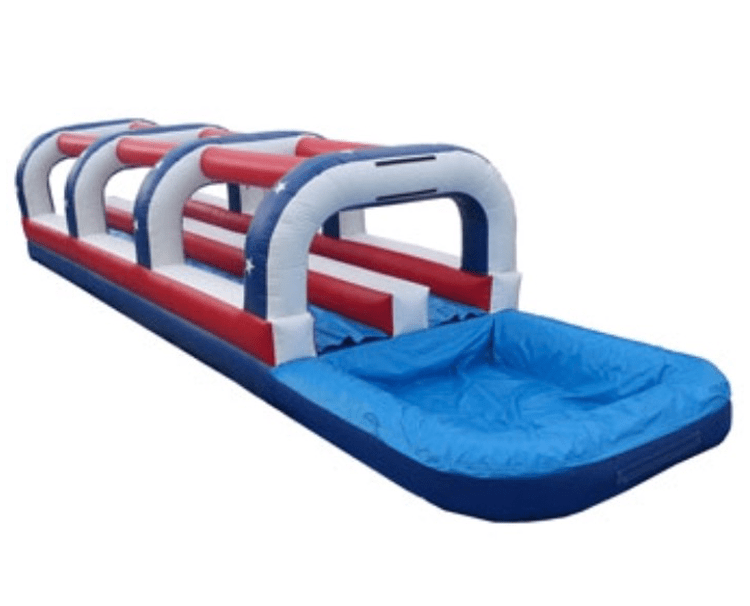 L: 30' W: 8’6" H: 6’8"
This Surf-N-Slide water slide is a great way to promote enjoyable and healthy activity for kids of all ages, and will add excitement to any indoor or outdoor event!